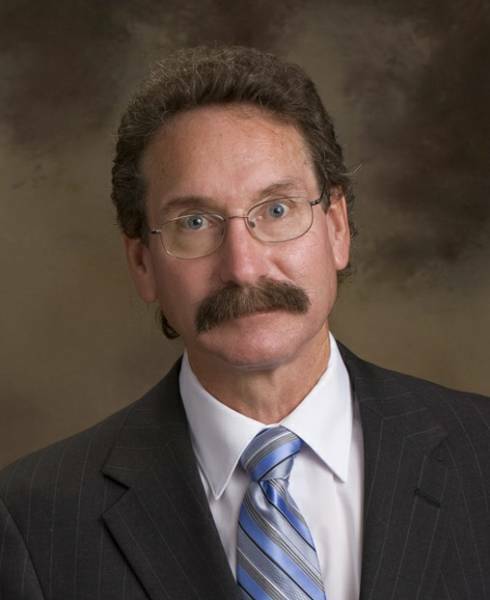 Robert G. Fite, the founding attorney for the law firm, has practiced law since 1976. He is experienced in both criminal and civil law with an emphasis in the practice of criminal defense. He zealously represents clients in criminal matters, including misdemeanors, felonies and capital offense cases. Mr. Fite received his J.D. from the University of South Dakota in 1976 and his Bachelor of Science degree in Political Science from South Dakota State University in 1972. While at SDSU, Mr. Fite competed in men's track and cross country, earning All-American Honors in both. He served in the U.S. Army as a First Lieutenant, Infantry Branch. Mr. Fite is a member of the South Dakota State Bar Association. In the past, Mr. Fite served as an Associate Judge for the Sisseton-Wahpeton Sioux Tribal Court from 1981 to 1986, held the position as Chief Judge for the Flandreau Santee Sioux Tribe from 1978 to 1987, and served as a Special Prosecutor for the Sisseton-Wahpeton Sioux Tribe from 1978-1980. He is also an active member in the community having served as a member of the Brookings Volunteer Fire Department for 21 years, and has served on various non-profit boards in the community. He is an avid pilot and is experienced in aviation law. Lee Ann Pierce has been an attorney with Fite, Pierce & Ronning Law Office since 1988. She served as magistrate judge for the Third Judicial Circuit from 1991 until 2013 and has been a child support referee for the South Dakota Unified Judicial System since 1995. She has also served as a Chapter 7 Bankruptcy Trustee for the District of South Dakota since 1997. Ms. Pierce received a J.D. from the University of South Dakota in 1987, a Master's Degree in Counseling from South Dakota State University in 1978, and a Bachelor of Science Degree in History from South Dakota State University in 1976. Prior to practicing law, she was a counselor at South Dakota State University for seven years. Ms. Pierce is a member of the South Dakota Bar Association where she serves on the Debtor/Creditor Committee. She served on the Judicial Evaluation Committee for the Unified Judicial System from 2003 until 2013. In the past she served on the Brookings Hospital Board, the Lake Campbell Improvement Association Board, the Brookings United Way Board, and the Brookings Area Alcohol Board. She was the chairperson for the Brookings County Mental Health Board from 1991 until 2013. 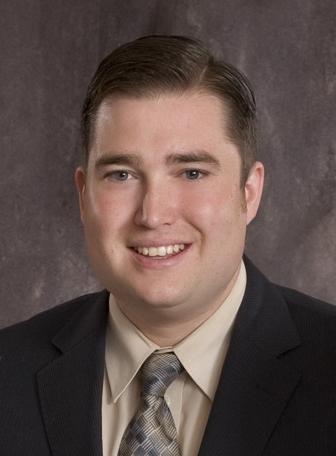 Jesse Ronning has been an attorney with Fite, Pierce & Ronning Law Office since 2003. His areas of practice include but are not limited to: Bankruptcy, Family Law, Debtor/Creditor Law, Personal Injury, Real Estate, Probate and Estate Planning. Mr. Ronning received his Juris Doctorate degree from the University of South Dakota in 2003. He received his Bachelor of Science degree from the University of South Dakota in 2000 with majors in Business Administration and Political Science. In addition to being a member of the South Dakota Bar Association, Mr. Ronning is licensed to practice law in the United States District Court and the United States Bankruptcy Court for the District of South Dakota. Additionally, Mr. Ronning is a 4th degree member of the St. Thomas More Knights of Columbus where he is a former Grand Knight, member of Brookings Rotary and a Junior Achievement Consultant.